This lineup keeps the big jobs at bay. At John Deere, the best never rests. 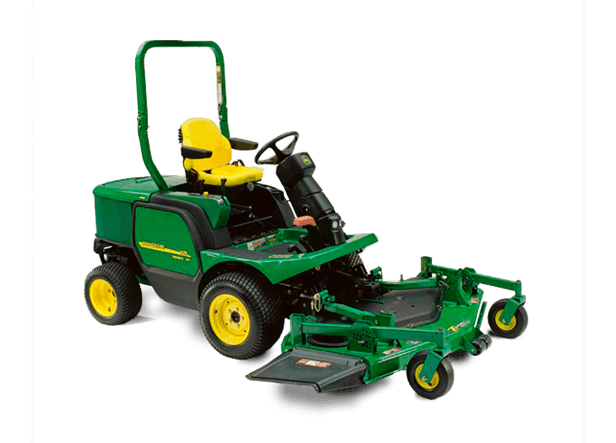 Case in point are the 1400 and 1500 Series II Front Mowers. Already miles ahead of the competition when introduced, the 1400 and 1500 Series II mowers have gone to the next level with ergonomic, power and styling improvements.